In June 2019, the luxury resort and casino Encore Boston Harbor is scheduled to open in Everett, MA, with more than 650 rooms, multiple restaurants, a harborwalk, spa, and even boat docks. The challenge for Jennie Peterson, the resort’s director of employment, is to find the right people to fill the specialized jobs this massive, complex operation will require – more than 4,000 right people, to be exact. But her challenge is a resounding opportunity for local workers. 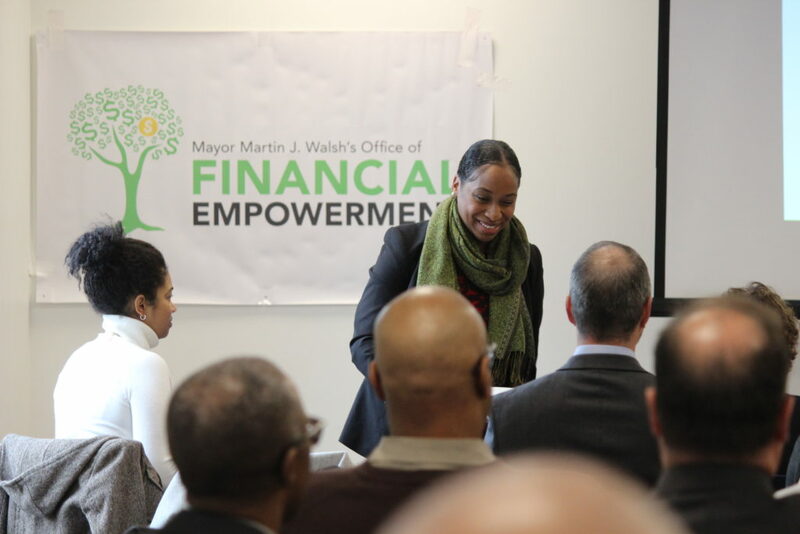 At a November presentation organized by the Mayor’s Office of Financial Empowerment and Boston City Council President Andrea Campbell, more than 50 workforce development professionals from throughout Boston convened to learn how they could prepare job-seekers for these openings. That pool of candidates under consideration includes English language learners, high school graduates, and returning citizens. Encore Boston Harbor’s workforce development plan, filed with the Massachusetts Gaming Commission, also puts forth hiring goals of 50% women, 40% minorities, and 3% veterans. These positions – in fact, all positions at Encore Boston Harbor – receive medical, vision, and dental benefits. Other benefits provided by the company include paid parental leave, 401K savings plans, ESL/HiSET training, citizenship classes, and tuition reimbursement programs. Transportation accommodations to the work site include shuttles from both the orange line and from designated parking lots. 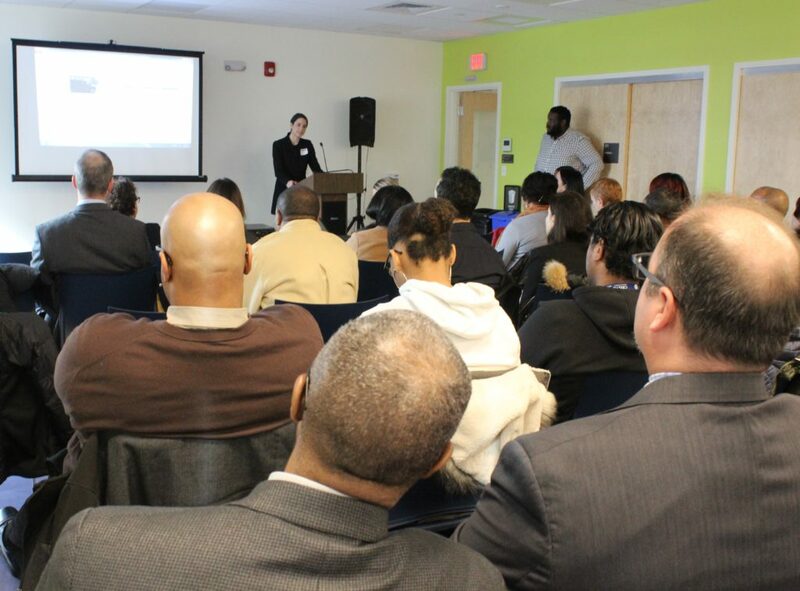 Peterson reviewed job requirements and answered attendees’ questions at the November presentation – only the latest of a number of collaborative efforts with local institutions. For example, Encore Boston Harbor has partnered with Cambridge College to create the Greater Boston Gaming Career Institute, a special training program for the more than 1,000 card dealers needed to staff its casino tables. Most job postings will come online in January and February, Peterson said. Encore Boston Harbor plans to conduct the bulk of the interviews, job offers, and onboarding processes in February through May. For current job postings at Encore Boston Harbor, visit encorebostonjobs.com. ← Thank you for getting your Financial Check-Up!